New year, new you. Ever evolving and ever true. 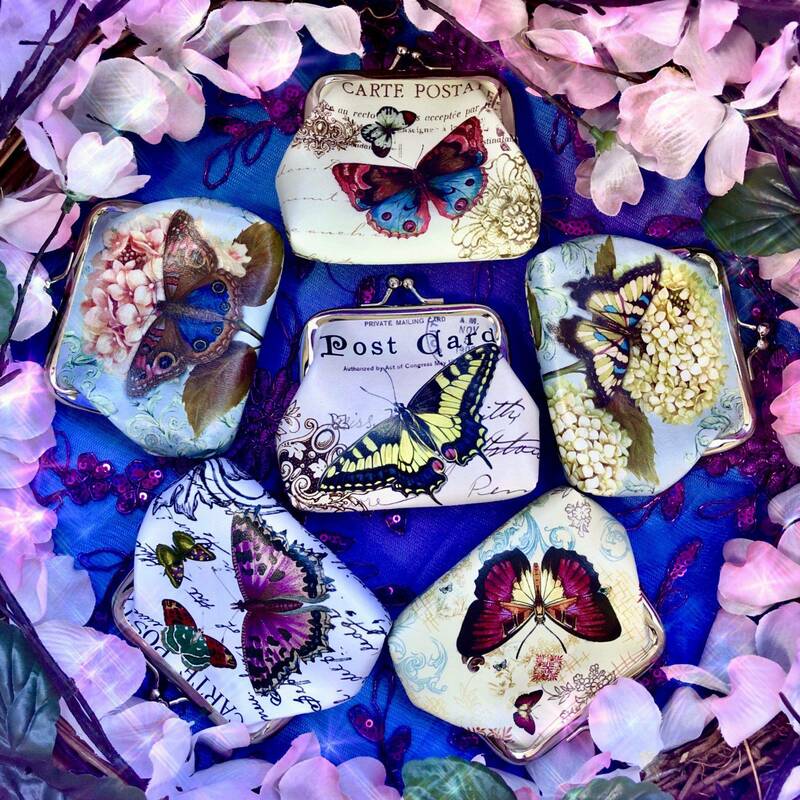 These Butterfly Bags are beautiful, fashionable, and symbolic reminders of the evolution you are always undergoing. 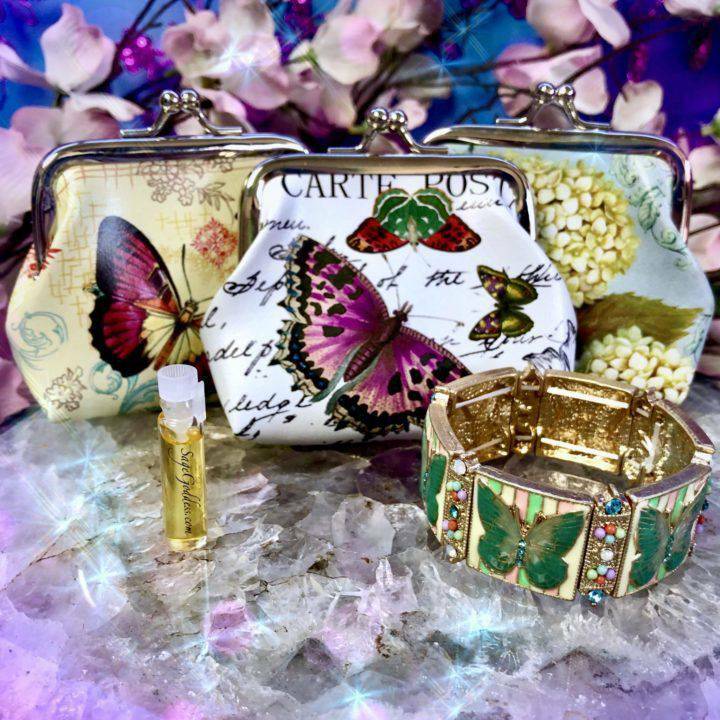 With this offering, you will receive a butterfly coin purse with butterfly bracelet and a sample of my Transformation Perfume, to keep you inspired as you flourish and grow more into who you are and have always been! 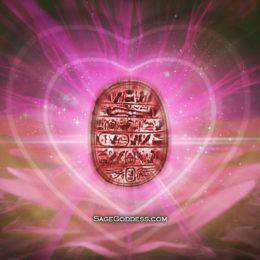 The butterfly is such a sacred symbol of our ability to shapeshift and create a new way of being for ourselves. Allow these Butterfly Bags to serve as a reminder of just that as you continue in your journey. When the butterfly comes into your path, she comes with a message of transformation, change, joy, and presence. The butterfly is the ultimate teacher in releasing the old to make way for the new, and the reward of flight that comes when you release those things that no longer serve you in your evolution. Butterfly teaches us that we are constantly in a path of unfolding, shedding, and releasing to make room and way for the more of who we are to express itself. When butterfly brings her medicine and magic to your life, then you know that you are in a season or entering a season of great shifting and changing. 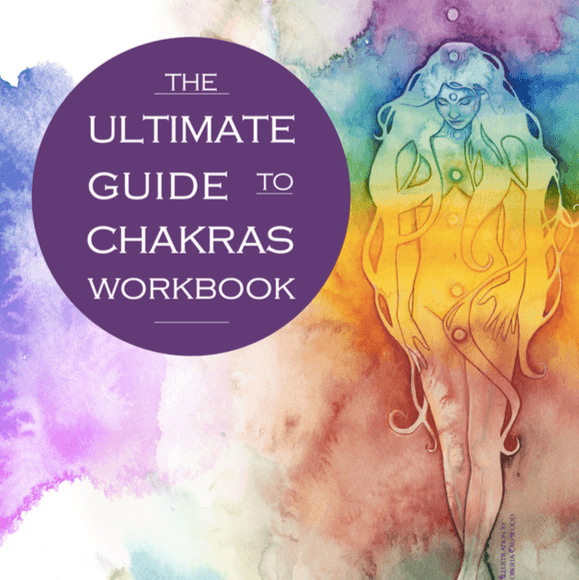 She comes to assure you to take heart in the change as it is only creating and making room for the greatness that is already within you to express and reveal itself. 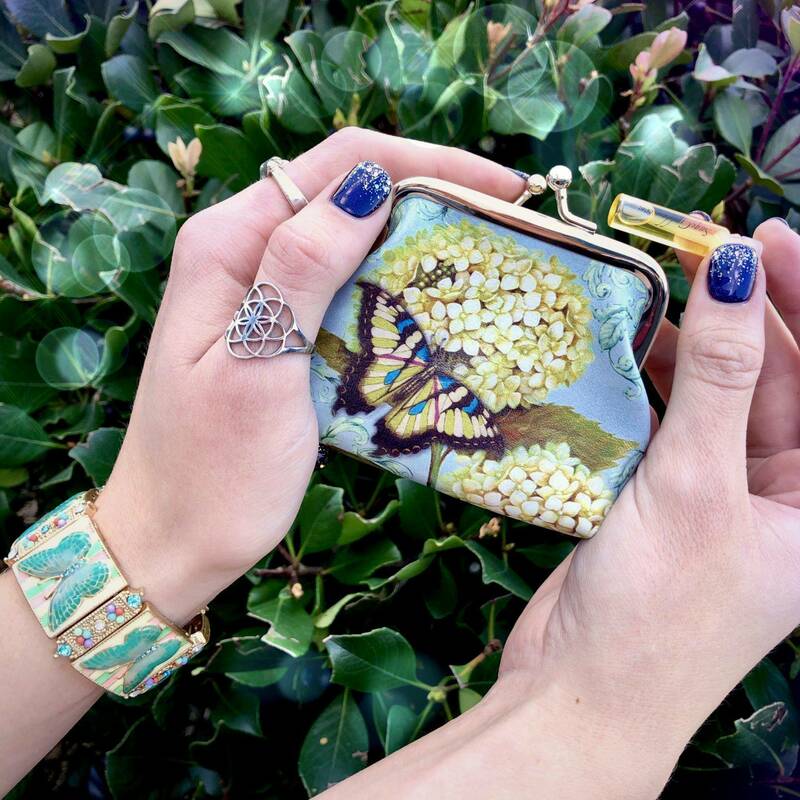 In addition to your butterfly coin purse and butterfly bracelet, you will receive a sample of my Transformation perfume. 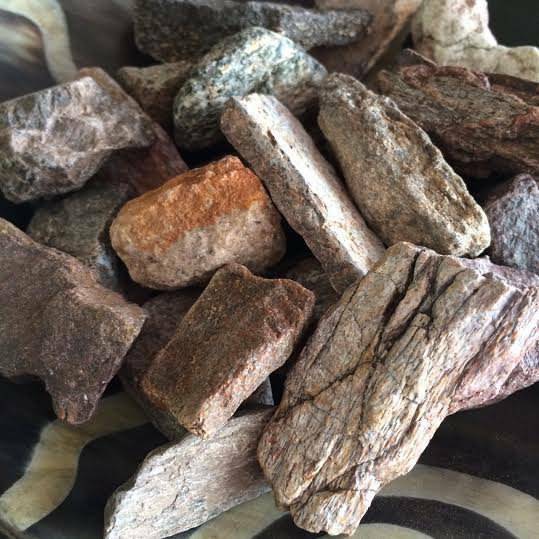 I hand-blended this special perfume with notes of ripe mangos, plums, and magnolia blossoms and infused each bottle with a small sunstone chip stone for radiant energy and a small pink opal chip stone for resolution and release of karmic debt. This listing is for one (1) Butterfly Bag (about 3.75×3.25″), as described above. Yours will arrive lovingly parceled, ready for your enjoyment. Note: This product is made with natural essential and carrier oils and may contain fragrance oils. For external use only.